The Bake Expert Mini Toaster Oven is the first compact oven on the market with natural convection for more even and efficient cooking. 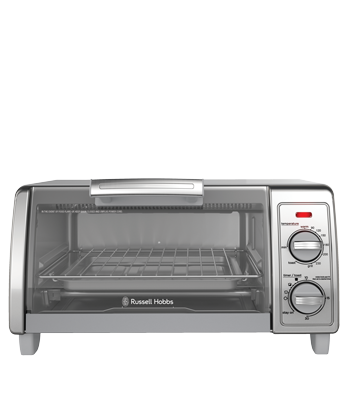 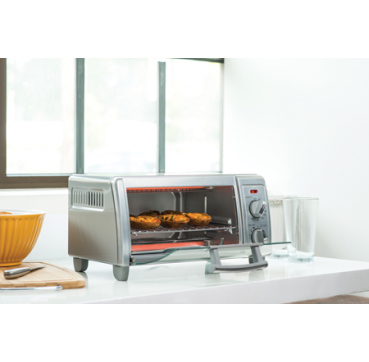 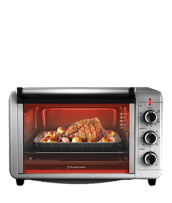 Boasting four cooking programs, the Bake Expert Mini Toaster Oven grills, toasts, roasts, and bakes to perfection. 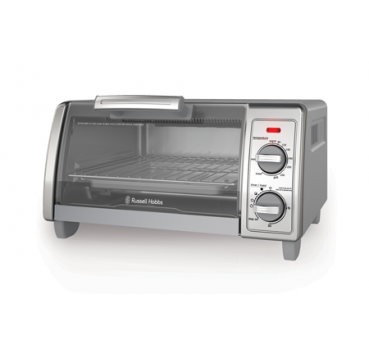 With generous capacity in a small footprint, the Bake Expert fits a 9” pizza or 4 slices of bread.